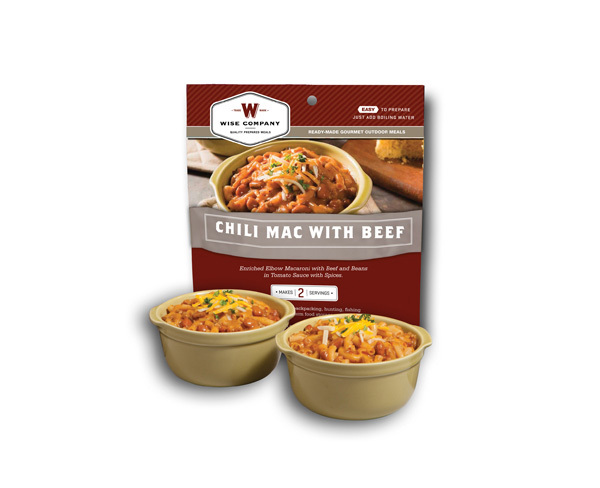 This 6 Pack contains generously portioned cook in the pouch meals that are great for any outdoor or emergency type situation you may find yourself in. 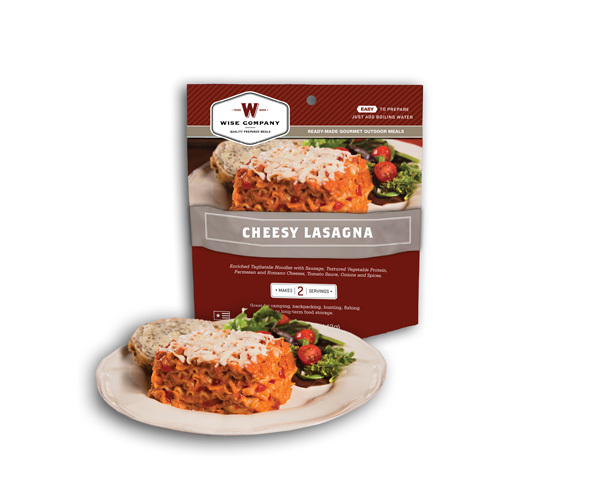 Simply add warm water, stir and eat. 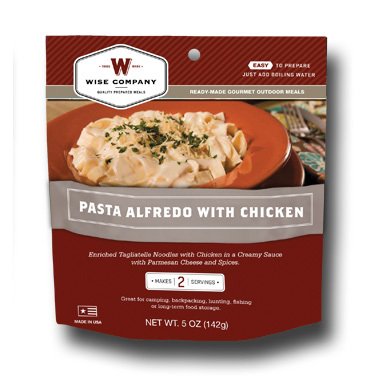 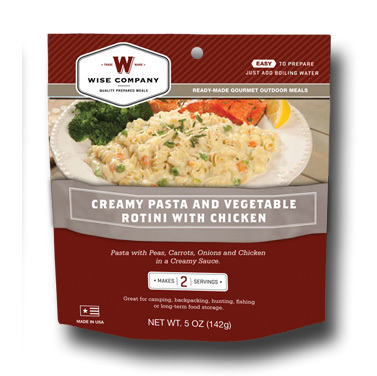 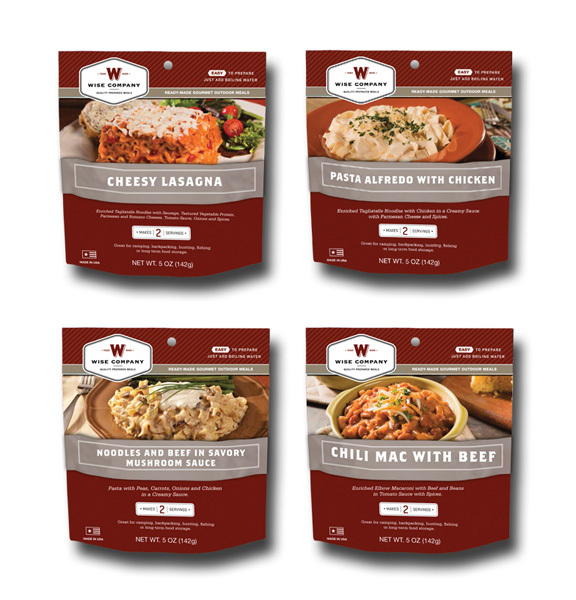 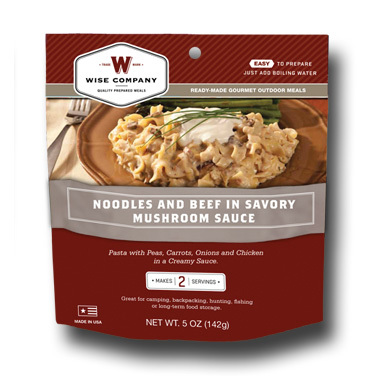 These generously portioned cook in the pouch meals are great for any outdoor or emergency type situation you may find yourself in. 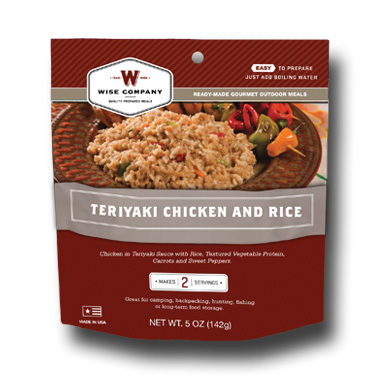 Simply add warm water, stir and eat.